The volcano's elevation increased from 338 meters above sea level to 110 meters (360 feet), the Indonesian Center for Volcanology and Geological Hazard reduction reported in a report. Additional volcanic eruptions from Monday to Thursday also resulted in a volume loss of the volcano of 150. The report states that there are millions to 180 million cubic meters (5.3 to 6.4 billion cubic feet). Its volume is now 40 million to 70 million cubic meters. 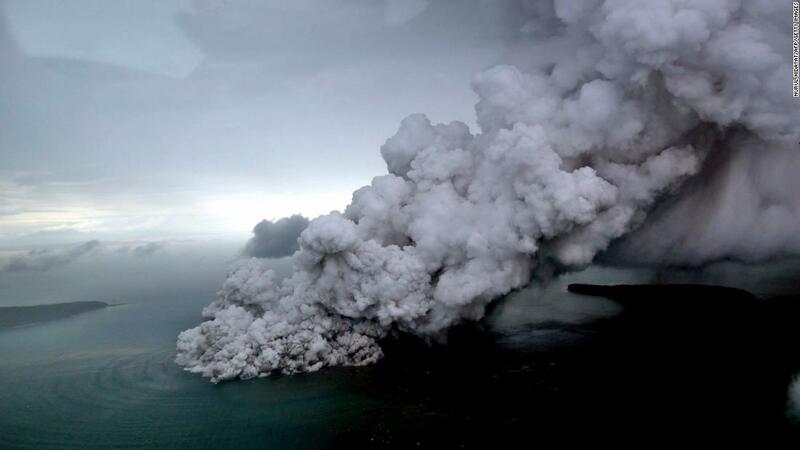 The tsunami of 22 December was triggered by a volcanic eruption that caused a 64-hectare Anak Krakatau to slip into the sea. Government and emergency services cited several factors in the wave that hit the shores of the islands of Java and Sumatra. 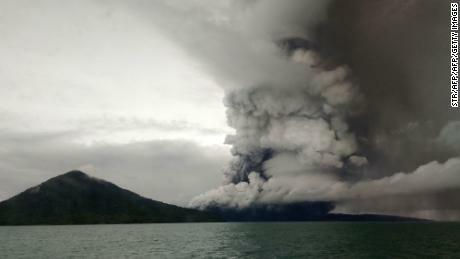 The eruption came at high tide during a full moon and also the Sunda Strait, which runs between Java and Sumatra, had heavy rains. On Saturday, Indonesia revised the number of people killed by 426 people in last week's tsunami, according to a previous 430 number of doubles on government records. At a press conference on Friday, Sutopo Purwo Nugroho's spokesman at Indonesia's Civil Protection Department (1965-09) said 7202 people were injured, 29 were missing and 43,386 were displaced. 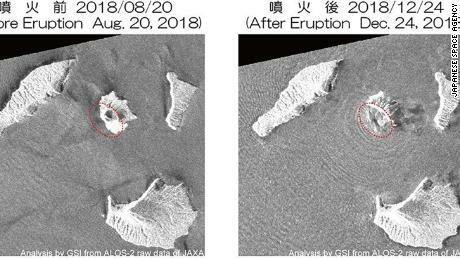 Officials said this week that sensors had been installed near Anak Krakatau to better identify activity in the volcano and alert them to outbreaks. 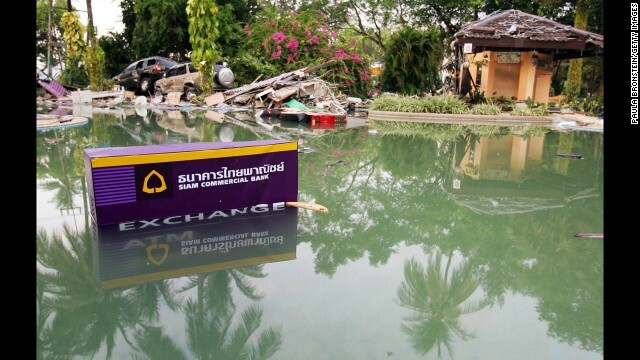 The Indonesian authorities were arrested for tsunami detection and warning Landes around criticized, which was largely out of action since at least 2012. Volcano alert level remains at the second highest level – level 3. The tremors continue and a pyroclastic flow, a mixture of ash, rocks and volcanic gases. 2 km from the crater. Pyroclastic flow can be much more dangerous than lava. More than half of the population was evacuated on the islands of Sebesi and Sebuku near Anak Krakatau in the Sunda Strait.